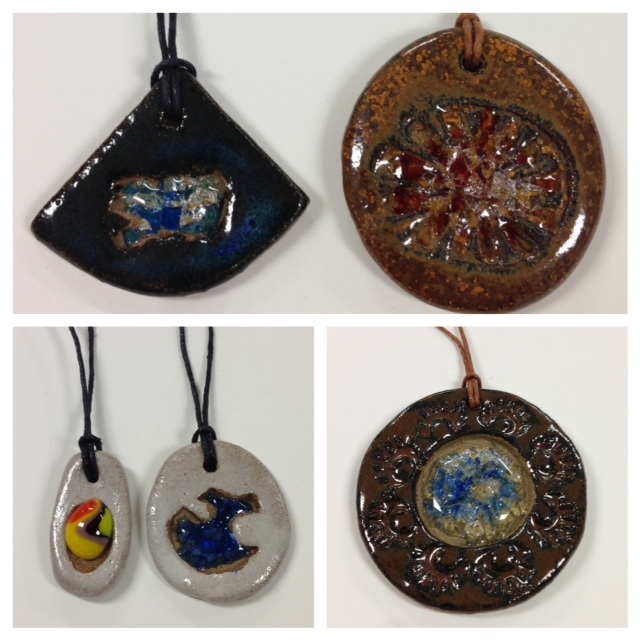 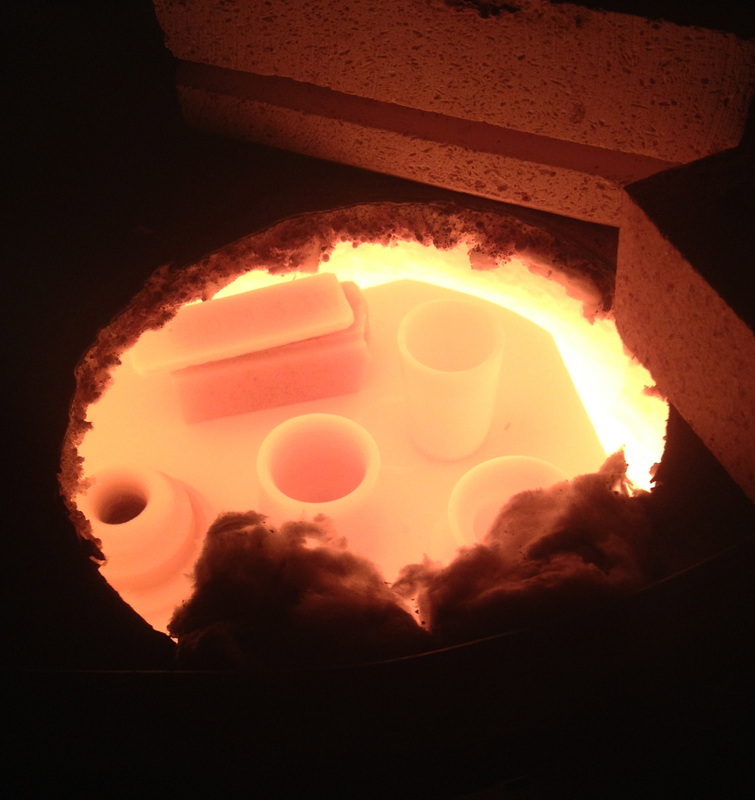 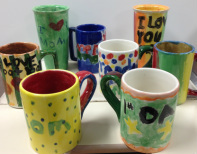 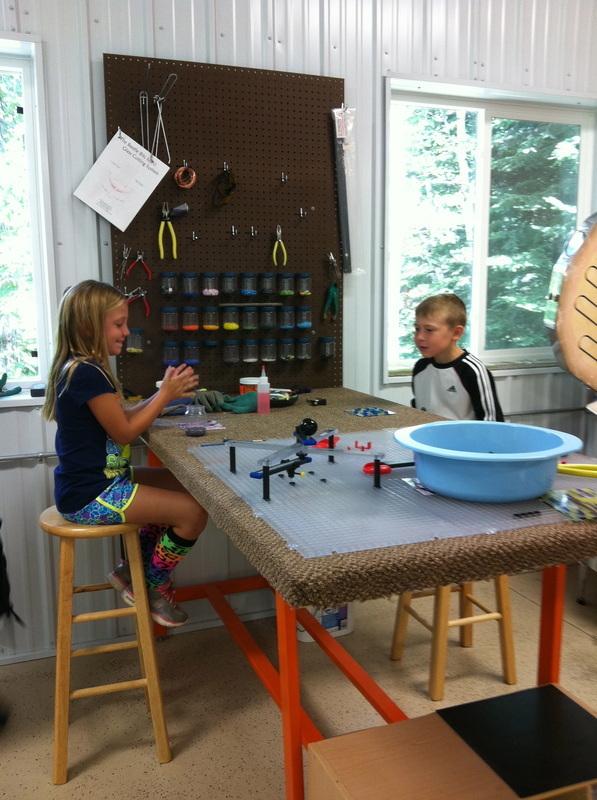 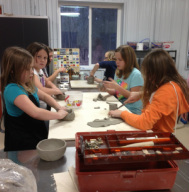 The Studio is a Great Place for Scouts, Parties and Anyone who wants to be Creative with Clay! 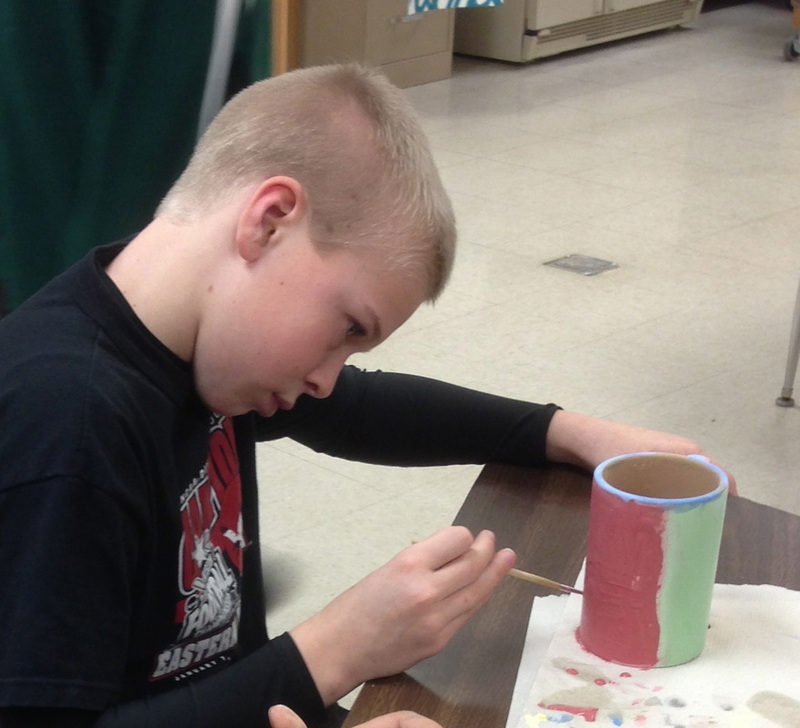 Glazing takes lots of concentration! 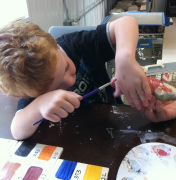 Even 3 year olds are having fun! 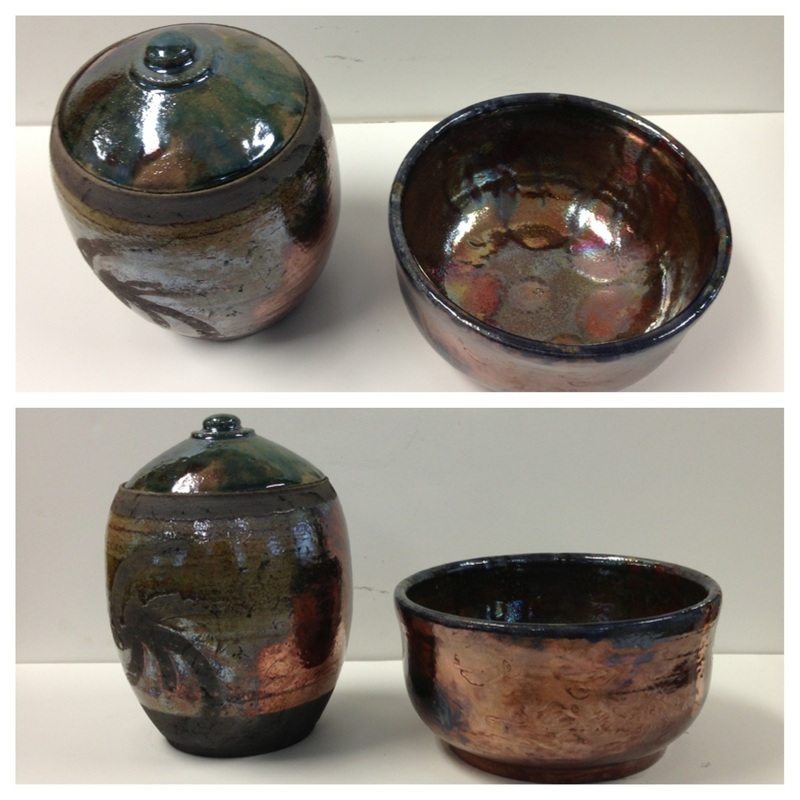 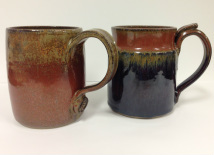 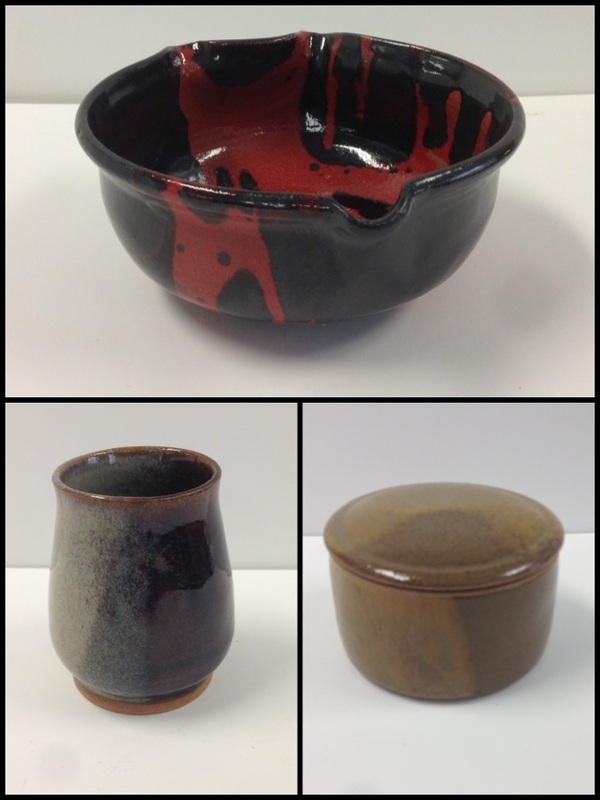 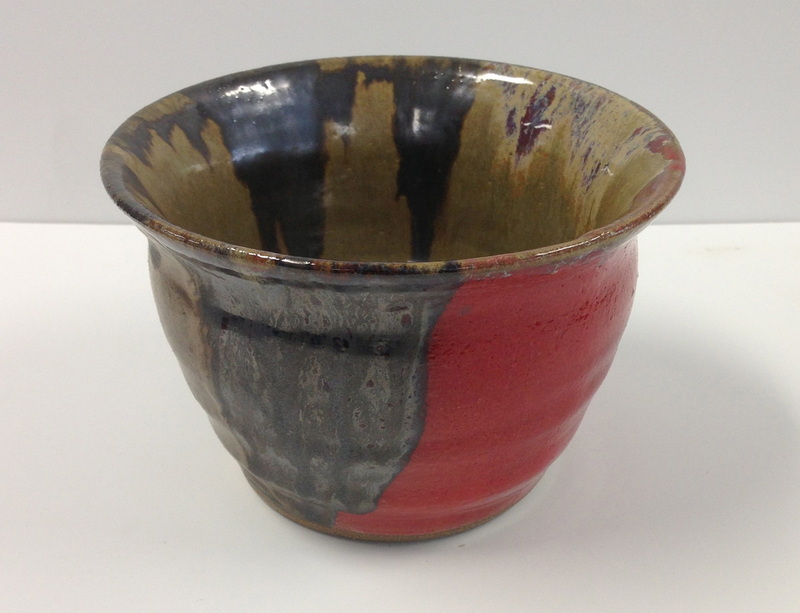 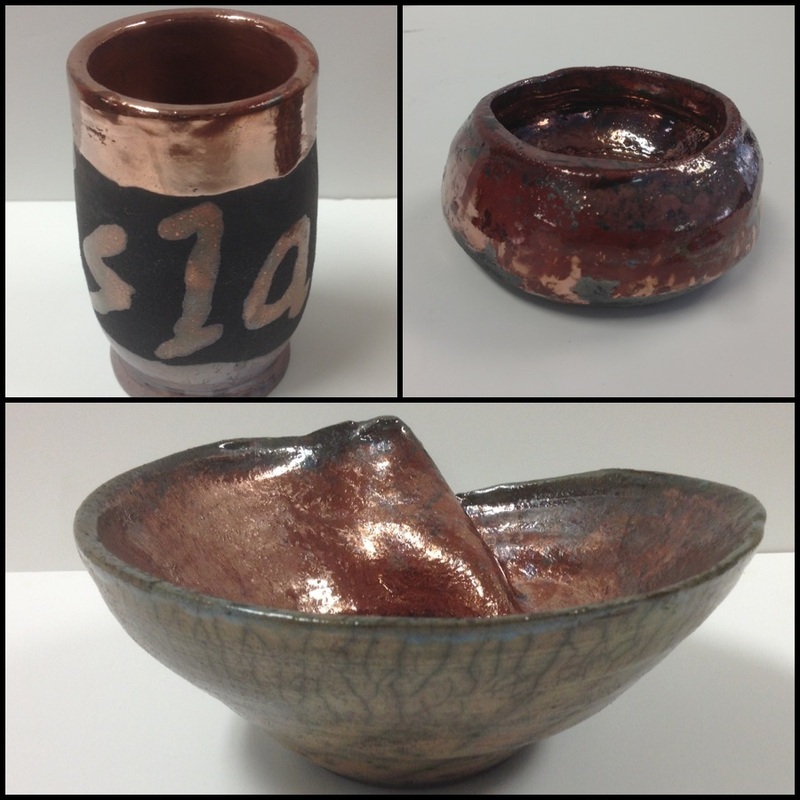 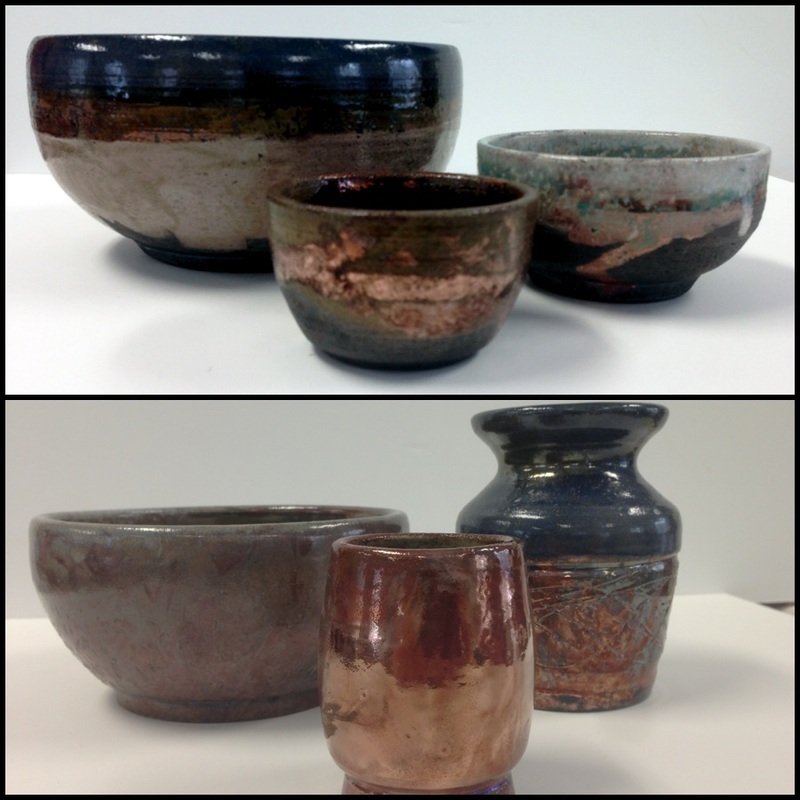 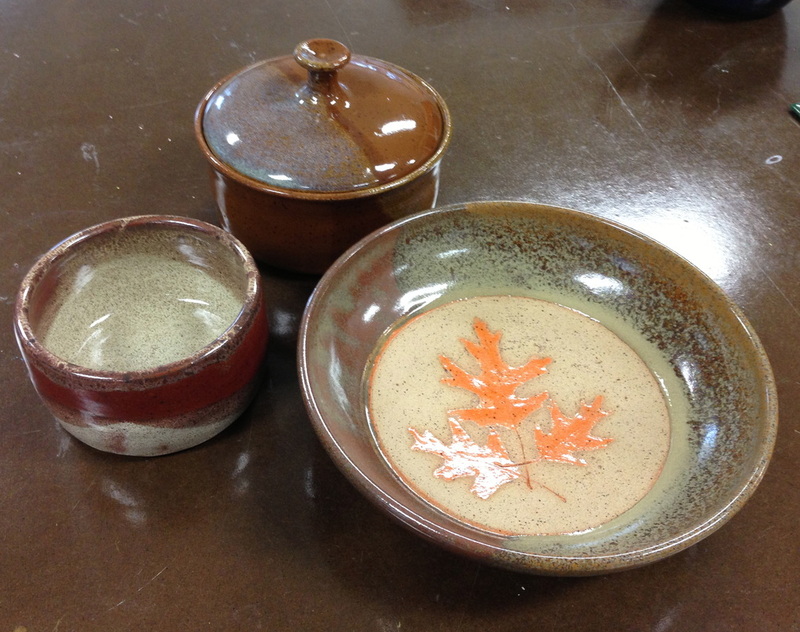 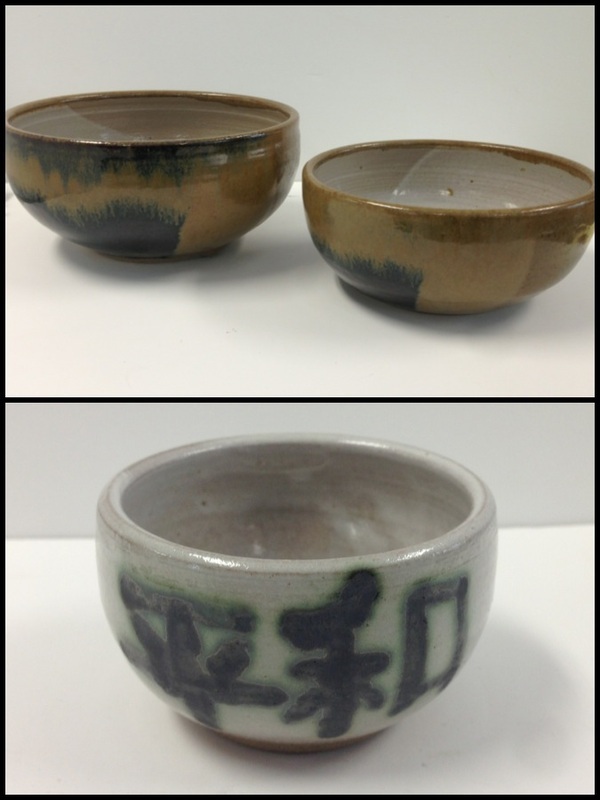 A variety of Pottery you could make or glaze! 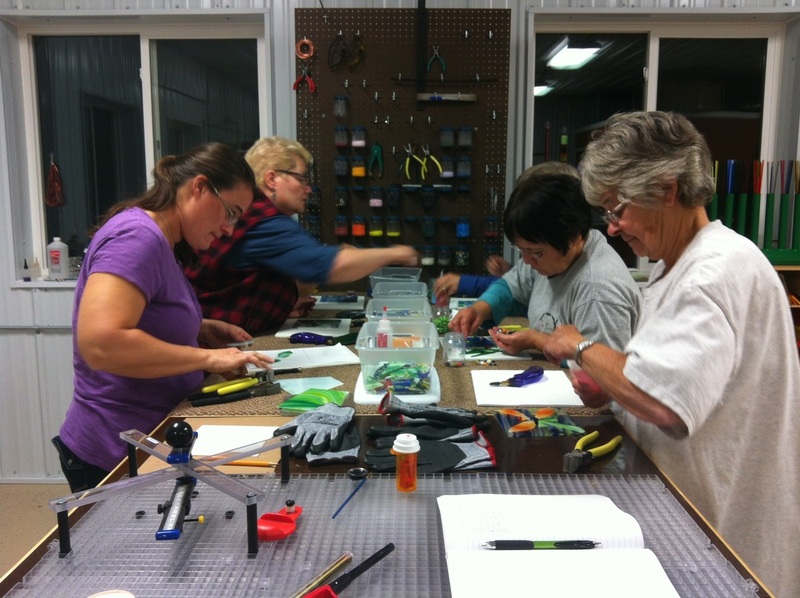 Glass Fusing! 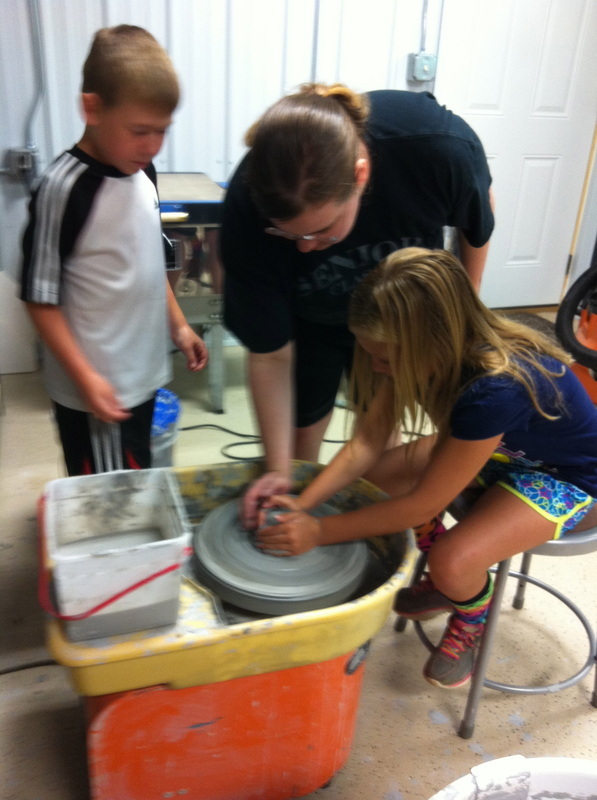 It is easy and fun! 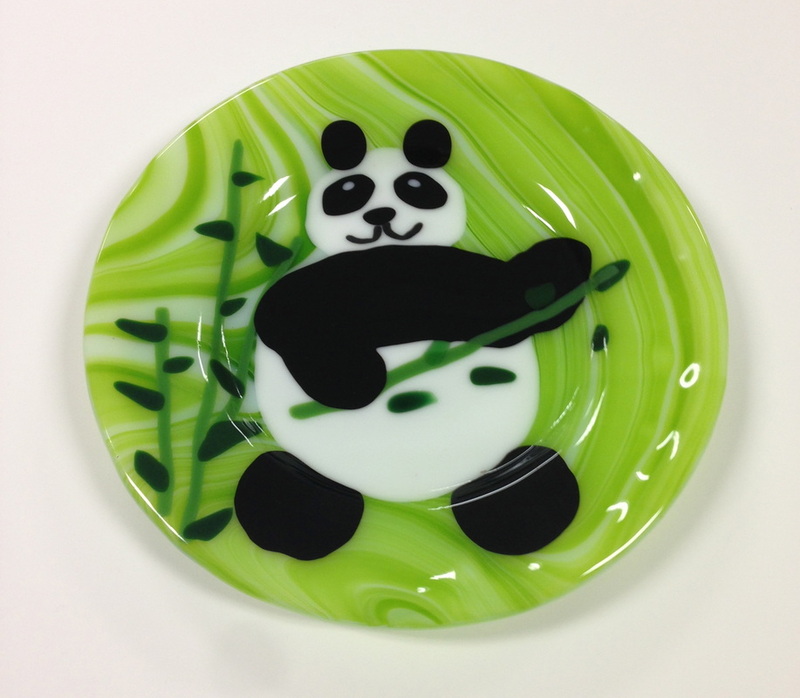 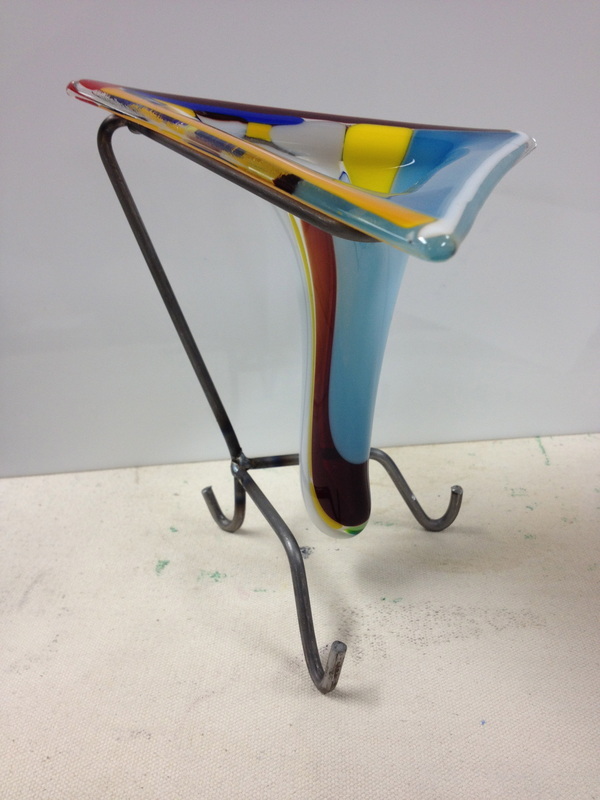 You can create some personal and creative glass items!